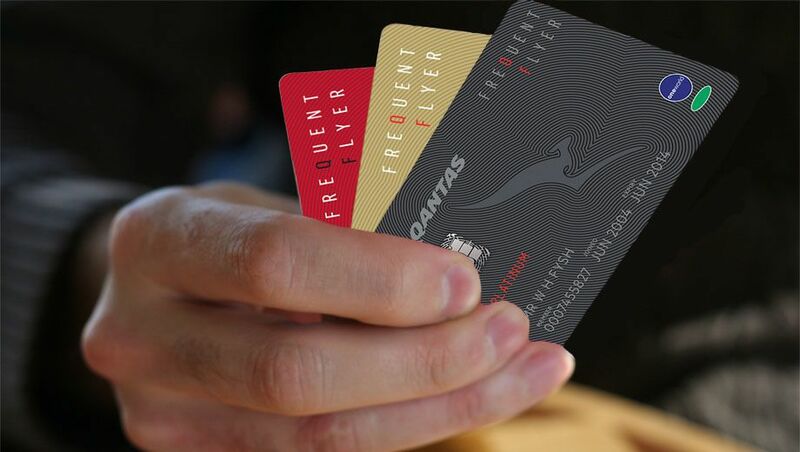 With North Africa-based Royal Air Maroc joining Oneworld, Qantas gains a new partner – and frequent flyers gain new ways to use their Qantas Points plus new reciprocal perks with the airline's Safar Flyer loyalty scheme. The Moroccan flag-carrier won't be fully integrated into Oneworld until mid-2020, but once that happens, here's what it will mean for Qantas Frequent Flyers. While Royal Air Maroc doesn’t fly anywhere near Australia, it has a comprehensive network covering most of Africa, and major hubs in the Middle East, Europe and the Americas. Reward bookings with Royal Air Maroc are expected to utilise Qantas’ Partner Award Chart, which covers the vast majority of Oneworld alliance partners. All flights go through the home hub of Casablanca Airport, in Morocco. For Aussie travellers, the easiest cities to transfer onto the Royal Air Maroc network will usually be London for Qantas passengers, and Doha for Qatar Airways passengers. Flights within Africa vary greatly in distance, from 200 miles to just under 4000 miles. Here’s a snapshot of the Qantas Points needed to fly to different countries within Africa. Finally, here are the Qantas Points required for some of Royal Air Maroc's other destinations. Of course, once Royal Air Maroc becomes an operating partner, you'll be able to include it on your next Oneworld around-the-world trip with Qantas Points. Qantas Frequent Flyers will also be able to earn points and status credits on Royal Air Maroc flights, however those earning rates are yet to be released. Here is how the tiers of Royal Air Maroc’s Safar Flyer loyalty program line up against those of other Oneworld member airlines. Note that Royal Air Maroc currently has no equivalent to Oneworld Emerald status, although we wouldn’t be surprised to see the airline launch a Safar Flyer Platinum tier in the coming year. Big day for OneWorld with Fiji airways starting as a OW Connect member & this happening. Can't I say I saw Royal Air Maroc coming but it's great to have them on board. Their lack of links to Asia is noticable. Similarly, with RAM serving JFK, BOS, MIA and IAD, access from the USA could also avoid Heathrow. And if ever QF begins to serve Sao Paulo (GRU) Brasil per 'Project Sunrise', a convenient South America - North Africa link would be available. Whilst RAM is a 'smaller' oneworld carrier, its network will open up a very large part of Africa - somewhat comparable in importance to when LAN joined oneworld and opened up South America for Australian travellers. Great coverage of this, thanks Brandon & ABT! Casablanca and Marrakesh have been sitting on my list of places to visit and it will be great to be able to hop across from London using Qantas Points and get proper Oneworld benefits even in economy. Comment on "What Royal Air Maroc joining Oneworld means for Qantas frequent flyers"